So with the above list, both markets work, but depends on your needs. For the “WordPress hosts” that are just regular hosting…they’re fine if your starting out or have low traffic. No point investing in more if not needed. That’s just burning through money. With such accounts, you should still keep an eye on things and install security plugins like WordFence (and disable the Live View option in WordPress). With WordPress host who do not just do so by name…they tend to be managed, and more for WordPress websites with high traffic, or for those that make an income from their website and cannot afford any downtime or long support times. Another comparison…if you own a regular vehicle, you can go to any mechanic shop including those at Walmart. If you own a high quality vehicle or have one for work purposes, then you will have a specialized or dedicated mechanic for your work vehicle or brand of vehicle. It does not have to be a VPS it can be on a shared server. If the server is configured, secured, and properly managed, you will not see a big difference unless you become a heavy blogger. 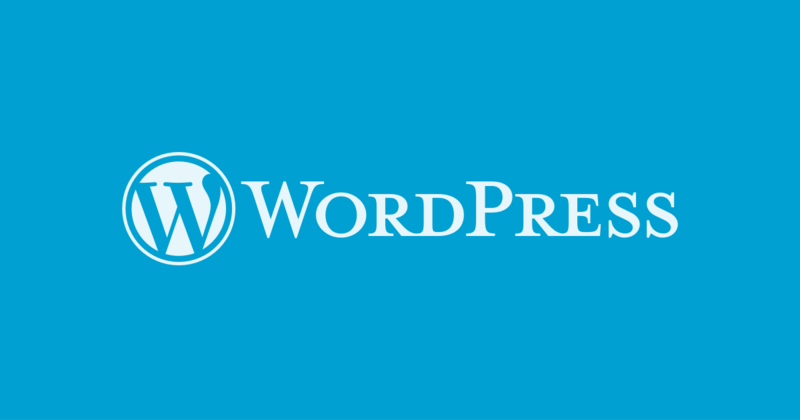 99% of all Shared Host can host a wordpress, but does not mean the “Specialize” in wordpress.